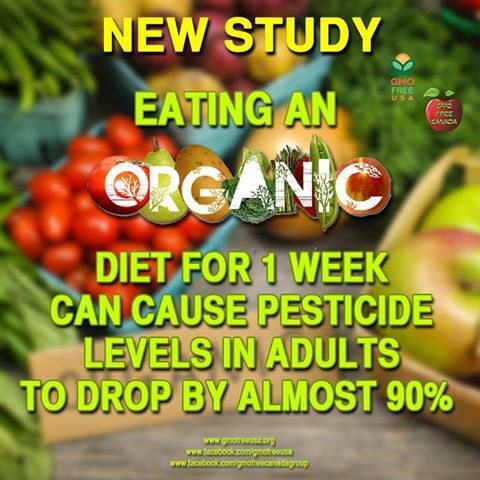 A new study to be published in July, 2014, in the Journal of Environmental Research, found that only one week on an organic diet can cause pesticide levels in adults to drop by nearly 90%. The study found participants’ urinary dialkylphosphates (DAPs) measurements were 89% lower when they ate an organic diet for seven days compared to a conventional diet for the same amount of time. DAPs make up 70% to 80% of organophosphate pesticides. This reaffirms the findings of a study done in 2006 on children. Organic diets significantly lowered children’s dietary exposure to organophosphorus pesticides. Know your farmer, plant a garden, boycott GMOs… we must take back control of our food. 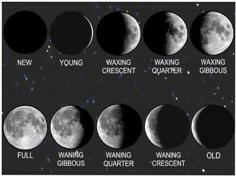 ← Look closer and beauty is revealed.